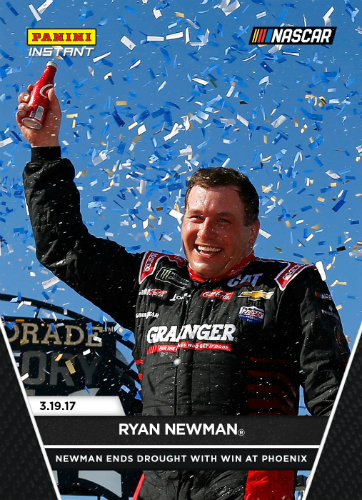 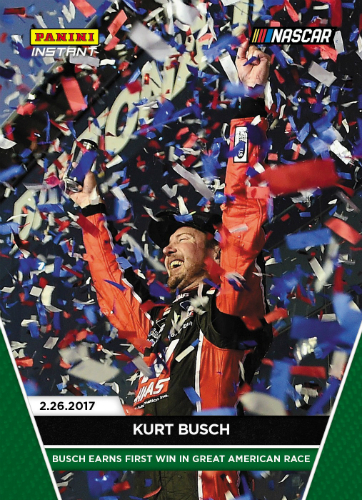 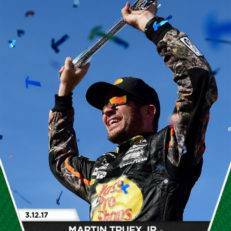 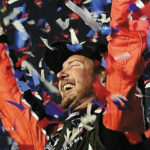 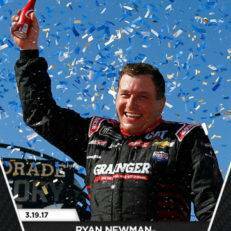 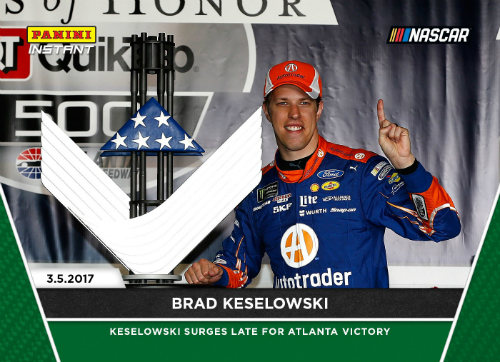 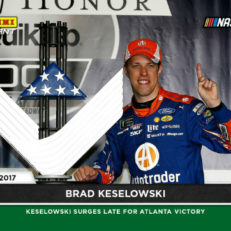 2017 Panini Instant Nascar trading cards chronicle the greatest moments in racing as they happen. 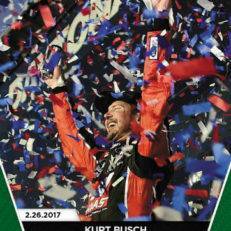 These online-exclusive cards are printed on demand and feature limited numbered variants for the die hard collector. 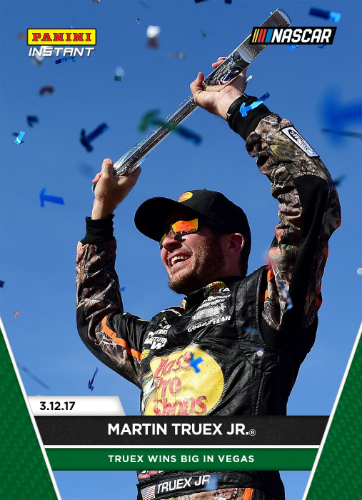 Our checklist below includes all of the cards released in this series and is updated as new cards are released.